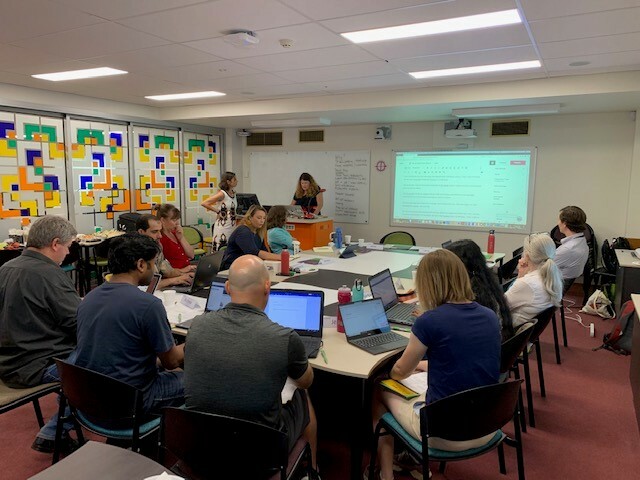 On 20 March, we hosted a workshop at the University of Southern Queensland, Toowoomba campus for STEM (science, technology, engineering and maths) researchers to learn how to write blogs. 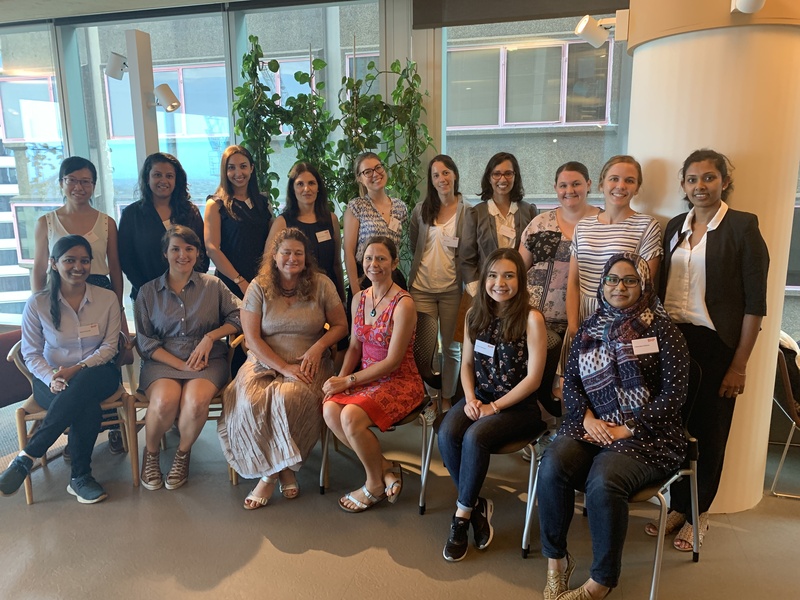 The workshop was designed to assist researchers in understanding the benefits of blogging and create confidence in writing for a general audience in a more casual online format. Blogs will be showcased throughout 2019 on Queensland Science Medium. We hosted communication training on 2 April at the University of Southern Queensland, Springfield campus to teach participants how to create a video using their mobile device. 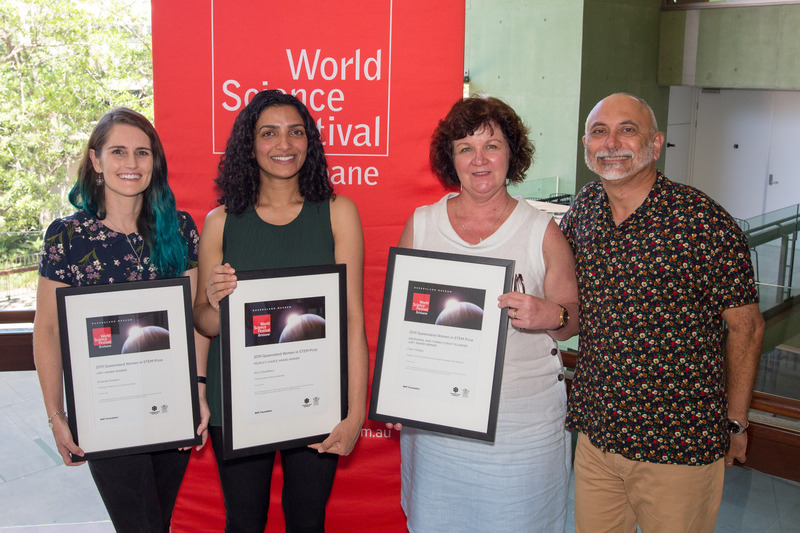 In February 2019, we hosted (in collaboration with the Office for Women and World Science Festival Brisbane) two communication training sessions designed to equip participants with the skills necessary to enter the 2019 Queensland Women in STEM Prize. The sessions were held in Townsville and Brisbane. Jury Award—Amanda Dawson for her work on impacts of marine pollution on seafood. People’s Choice Award—Anu Choudhary for her investigation into non-chemical forms of agricultural weed control. Aboriginal and Torres Strait Islander Jury Award—Clare Villalba in recognition of her commitment to preventing diabetes-related blindness.